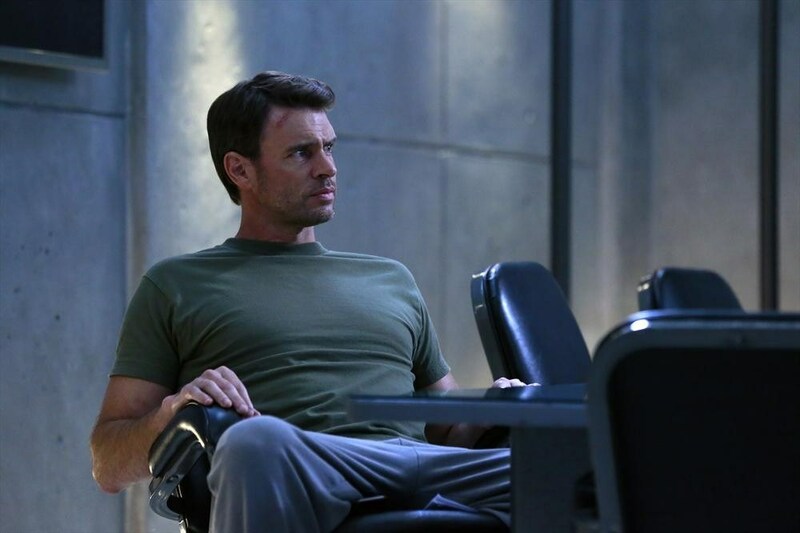 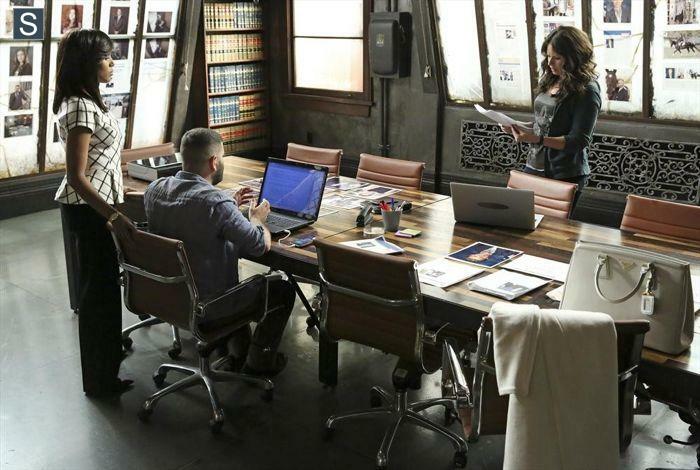 “The Last Supper” – Fitz and Jake continue to fight over Olivia, but Olivia needs them to focus on the real prize, taking down Command. 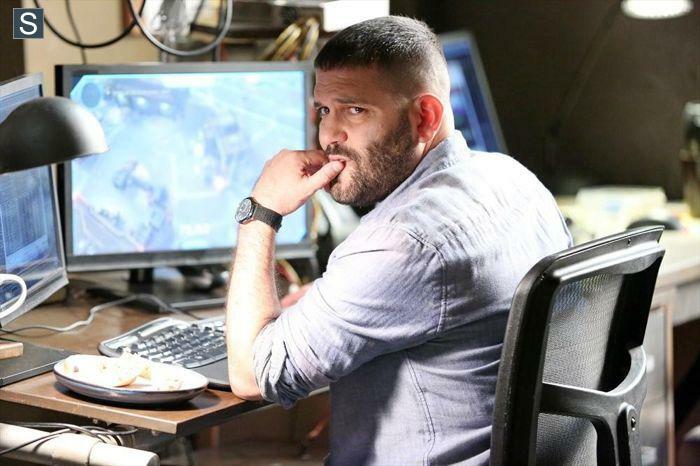 Meanwhile, Huck longs to connect with his family and Quinn continues tracking Kubiak. 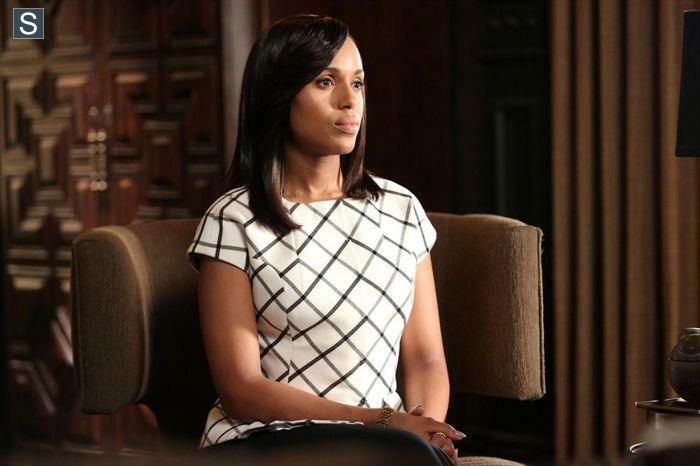 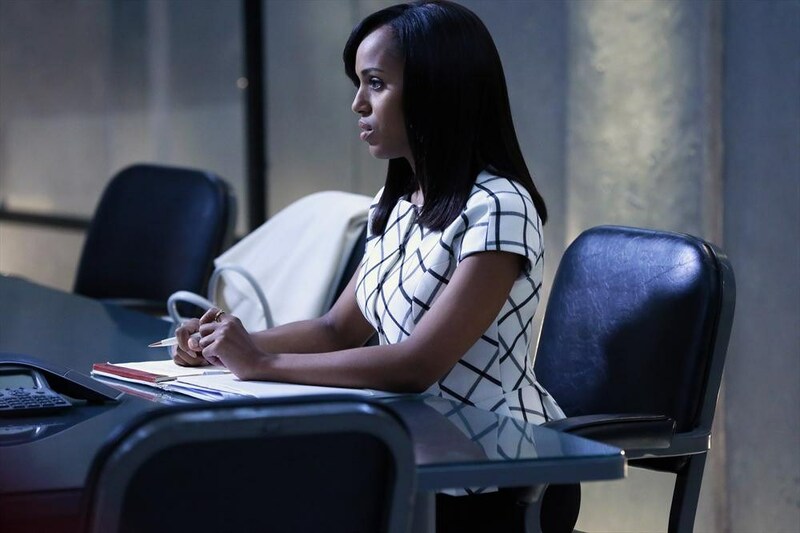 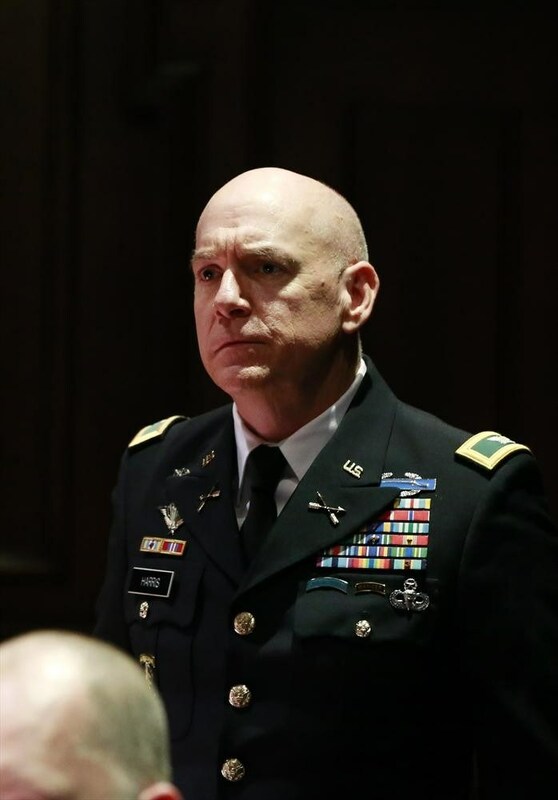 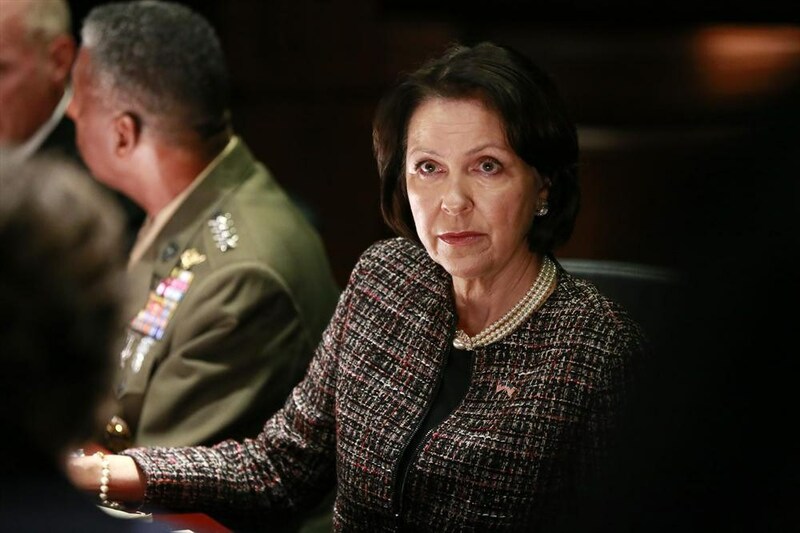 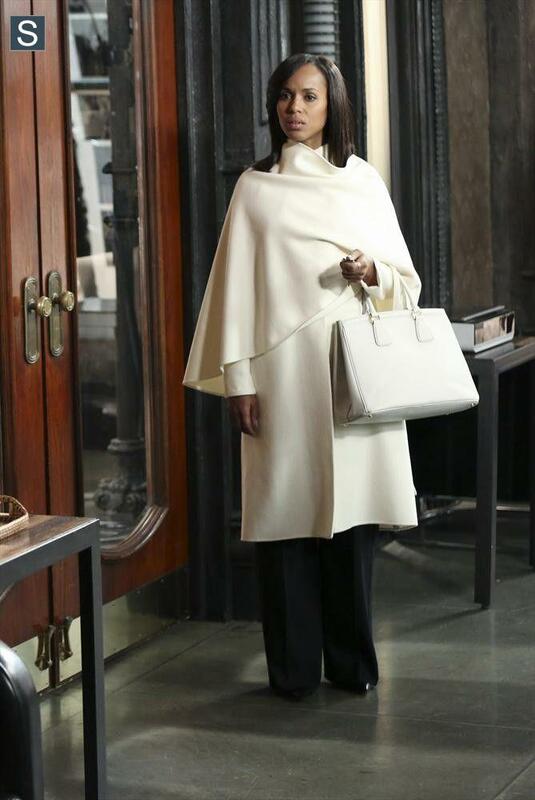 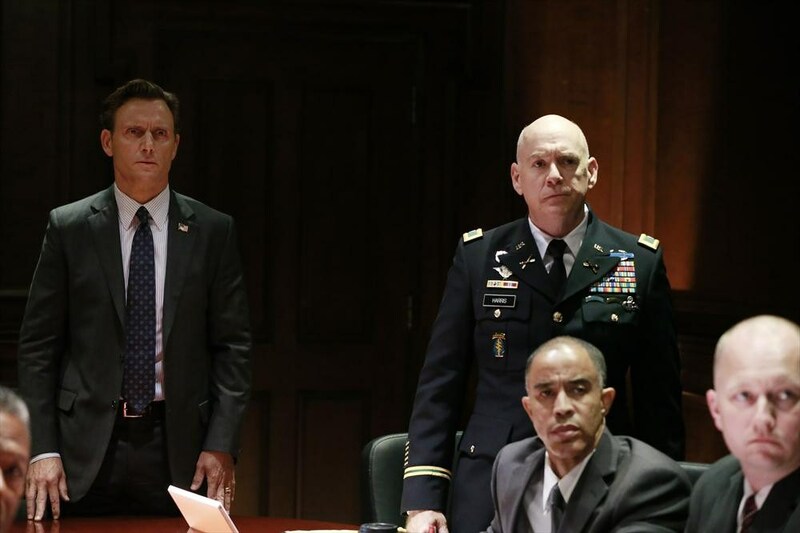 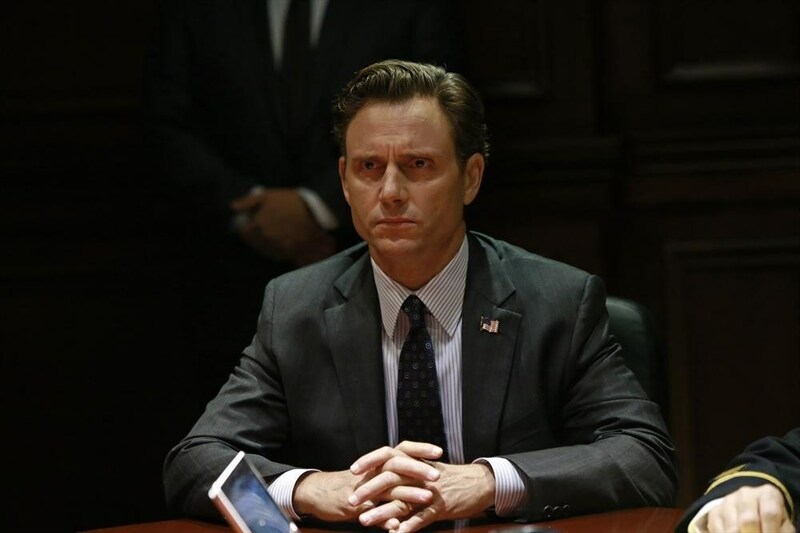 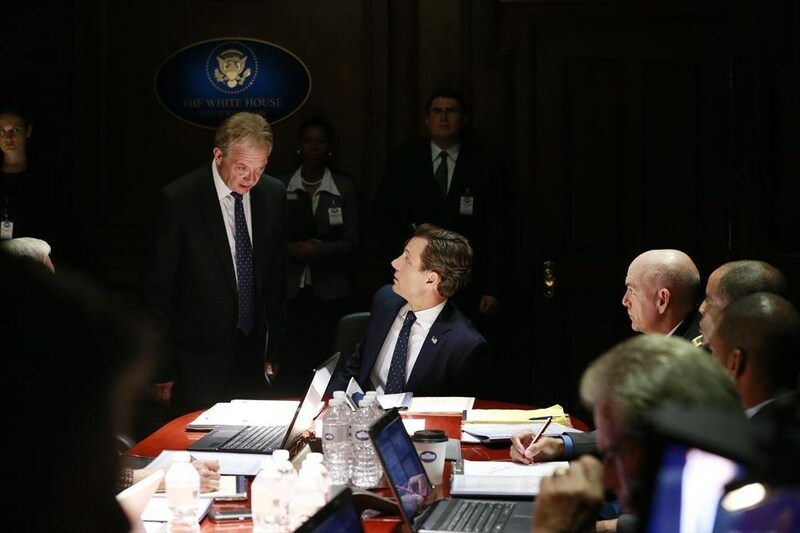 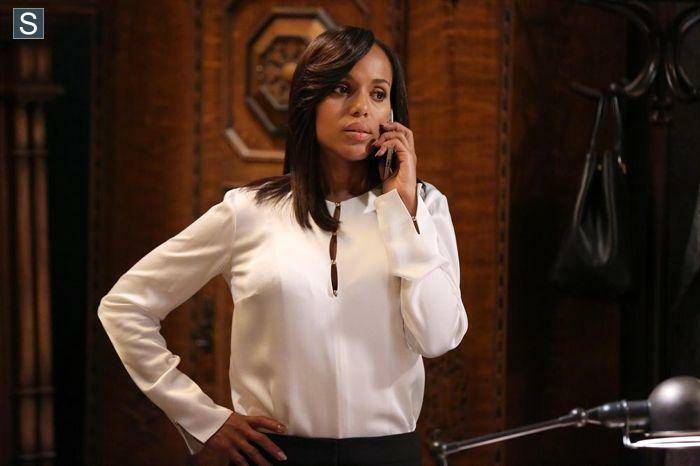 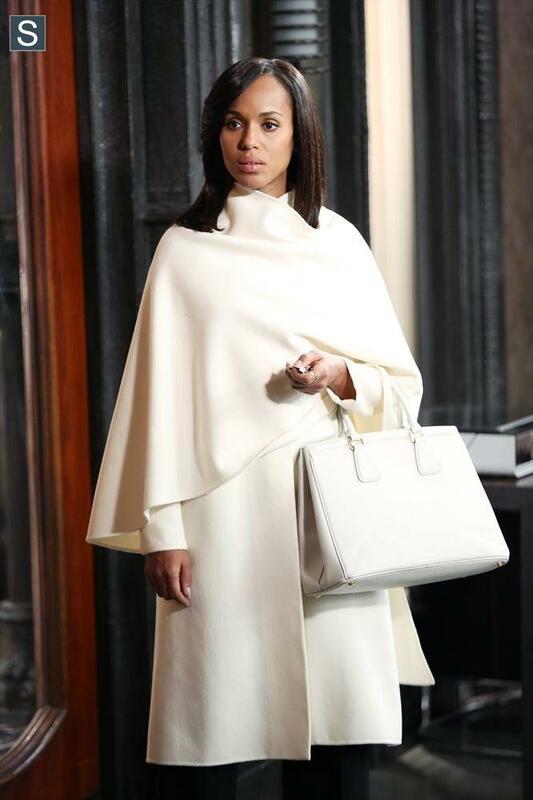 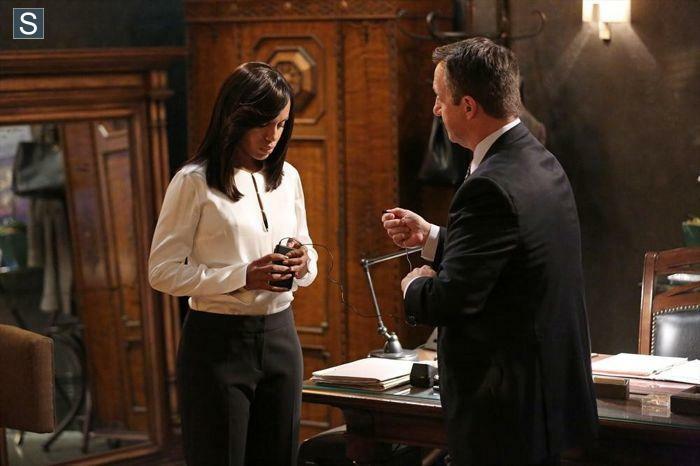 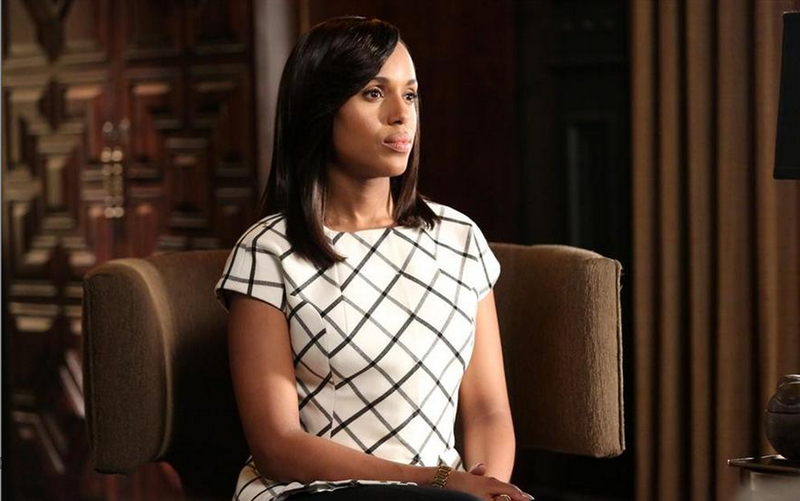 Back at the White House, Cyrus’ exploits finally catch up to him, but Elizabeth North’s plan is much bigger than anyone ever expected, on “Scandal,” THURSDAY, NOVEMBER 13 (9:00-10:00 p.m., ET) on the ABC Television Network.